Previously lasses, my little lady unboxed the Buribox through our vlog and she was truly happy with the Buribox Contents! 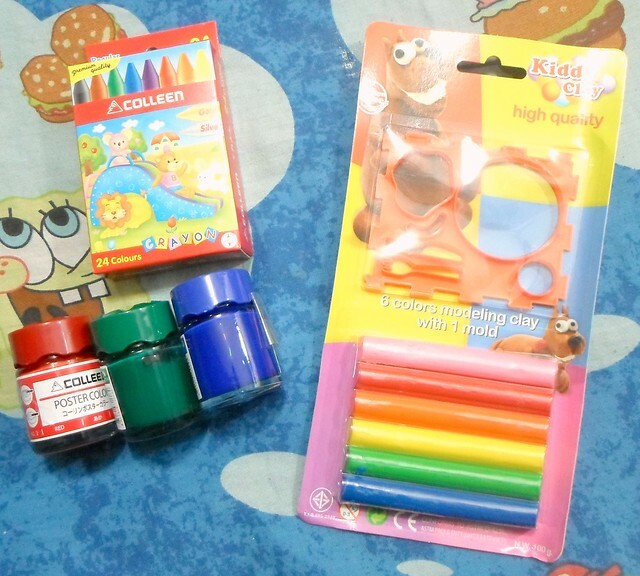 You have heard about subscription boxes for Make-up and now you can get a subscription box for your kids which will help them play and learn at the same time. Buriboxes are offered in two variants The Toddler Buribox for 3-5 year olds and The Young Reader Buribox for 6-8 year olds. We received the The Toddler Buribox which was perfect for my little lady! Now that she is attending Daycare she also needs to study at home to make sure we supplement what she is learning in class. 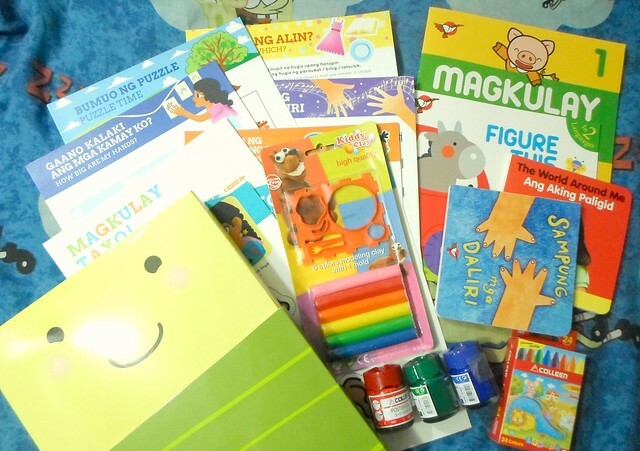 The Buribox can help with the 4-5 storybooks from the multi-awarded Philippine publisher, Adarna House along with the various materials and activities that come in both English and Filipino which are delivered to your doorstep every month. 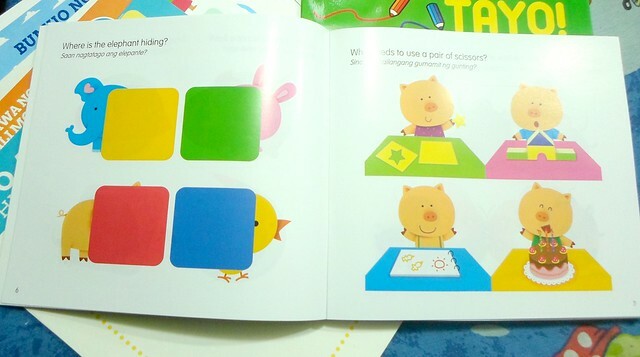 Inside the bilingual storybook "Figure This Out!" Pages of the "Magkulay Tayu!" coloring book. For 799Php a month, it's a pretty good deal for everything that you get. Packaging - Super colorful box that gave my little lady the shrieks without even seeing what was inside. It was definitely packed with the kid in mind. See our unboxing video for what it exactly looks like when unpacked. Boardbooks - Since these are hard books, even the little boss can share. Activity sheets/cards - super useful when you want to bond with your kid over something educational. Pricing - Worth is for a monthly fee especially that the shipping is for free! Modelling Clay - She is visual and tactile. So she loves things that she can play with especially since it had a lot of colors. Packaging - She loved the box itself and shrieked when she saw it. See her unboxing video here. The Boardbooks - she loves the illustrations and always is fond making up stories to them. A Paint brush - Since the box came with poster paints, I really think it would have been helpful to include a brush too. Good thing we had a set at home. Don't forget to give them a like on their Facebook Page too! Get your kid a Buribox today! I've been reading a lot of Buribox from blogs. Too bad that they only have one payment option which is Paypal. I hope they will have other payment methods soon! Would love to this this for my boys. Unfortunately though, cancelled my subscription as the payment transaction I did through Paypal was unsuccessful. I hope they would have other payment options. 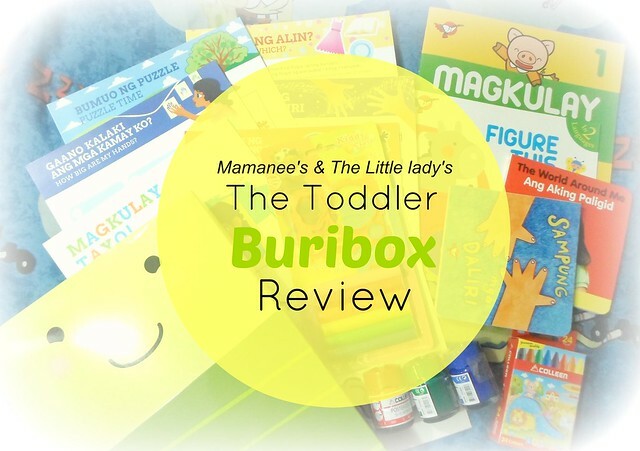 Our Buribox Reader's box came to mail last week and will be sharing our reviews too! My daughter did unboxing on the vlog. 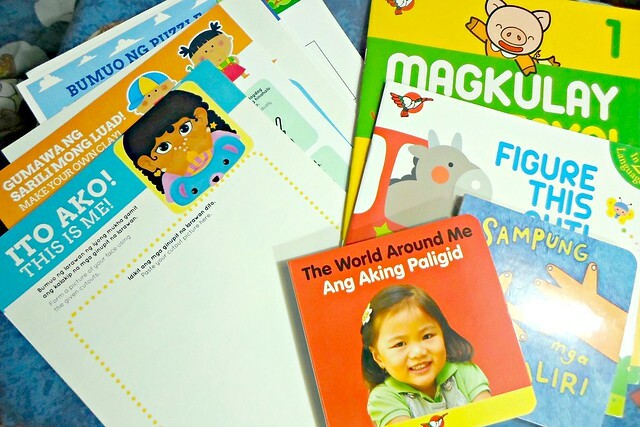 Buribox is so cool for kids and i really appreciate the bilingual story books! True! 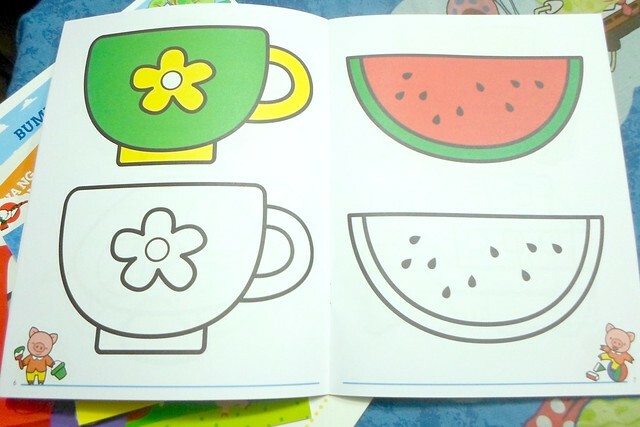 The bilingual books are cool. I have the same sentiments as them only accepting Paypal as payment. Would love pa naman to have my preschooler try this. I have to admit, I felt exactly the same sis. :) Hehe. Hmmm.. I think I should get my daughter a Buri Box! I'm sure she would love it. We got the same BuriBox and Jael had a fun time (as did I). I didn't like the clay that much especially since it stained easily but the painting and cutouts were a huge success! Nice materials! I've heard and seen BuriBox for quite some time now. I think my daughter will enjoy them too.